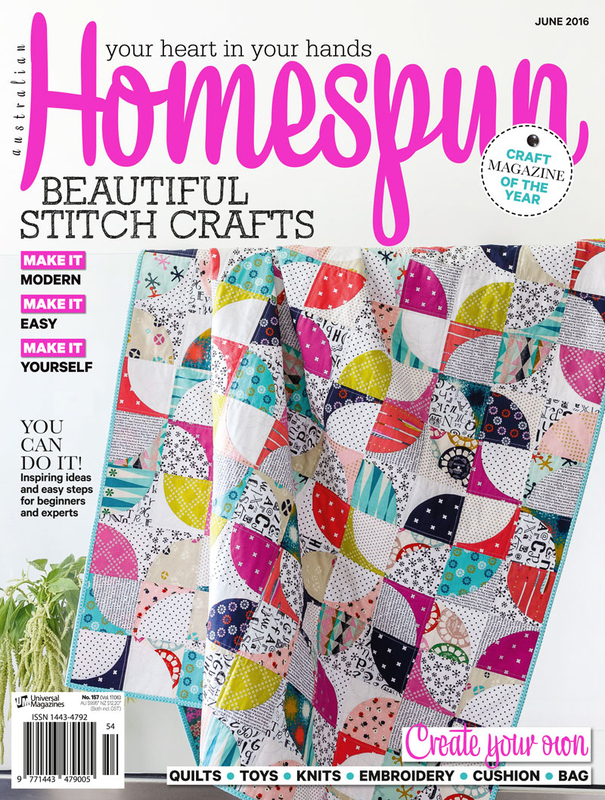 We are winding down from this amazing Sew Illustrated blog tour. And today takes us the the Aurifil blog, Auribuzz. Why, you might ask? Because great thread is an essential tool in sewing illustration. It is the “pen” or “brush” of your illustration. You can’t beat the quality of Aurifil thread, or the fact that it comes in so many different weights–which is so useful when doing sewing illustration. But wait! Look at that! Minki has a brand new thread collection to get you started! How amazing is that? This new Sew Illustrated collection features the colors and different thread weights that she uses most often in her sewing illustrations. 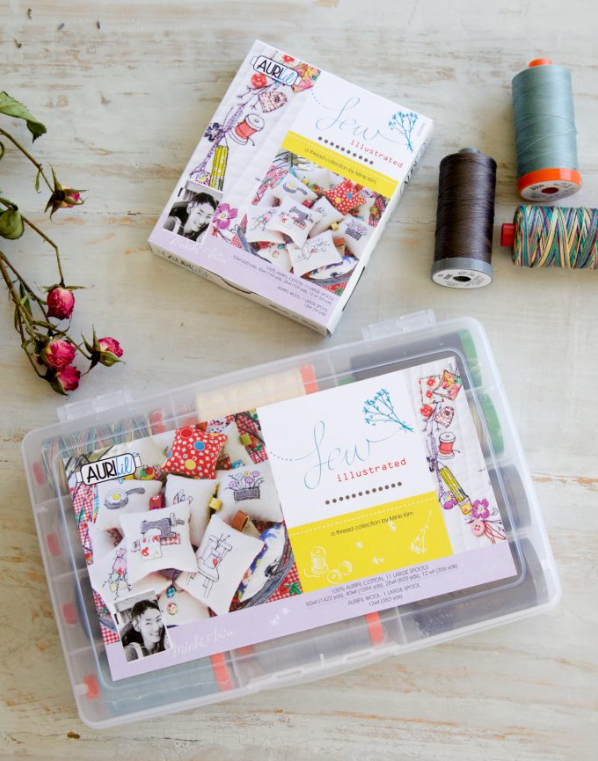 Cllick on over to the Aurifil blog, Auribuzz, to read an interview and enter to win not only the book, but a box o f Minki’s thread! last stop on the sew illustrated blog tour & giveaway! I’m not great at those swirly quilt photos but I had to celebrate the fact that I finished a quilt top this weekend! 🎉 This one is featuring #loyalheightsfabric from @quiltingintherain. They are the loveliest fabrics in a perfect color palette. The toile prints and little flecks of gold have my heart. ❤️ Go vote in my insta stories for the backing fabric for this one. I can’t decide! Today’s #igquiltfest prompt of mini quilt--most of my mini quilts are actually table toppers. This one was a fun, free pattern from @fatquartershop I had just gotten my new Juki 2200 QVP Mini and this was a fabulous quilt to practice my newly acquired free motion quilting skills.